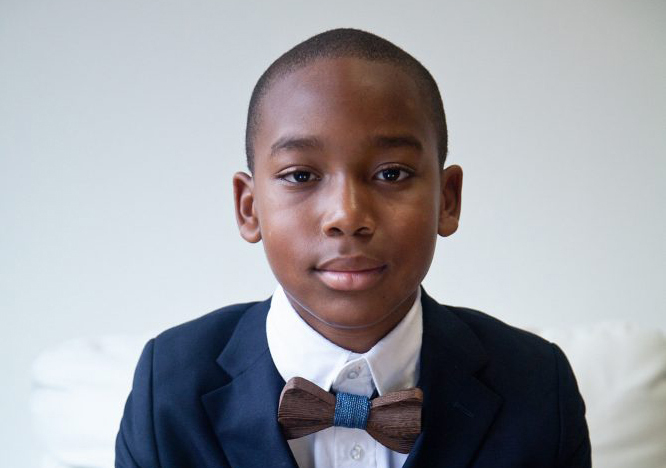 This year’s nominees for BLACK ENTERPRISE Small Business Awards Teenpreneur of the Year consist of young people who are making their mark on the world through entrepreneurship. This year, we will recognize all four nominees at the Entrepreneurs Summit and one of the teenage entrepreneurs will receive the award for Teenpreneur of the Year for their distinctive work. 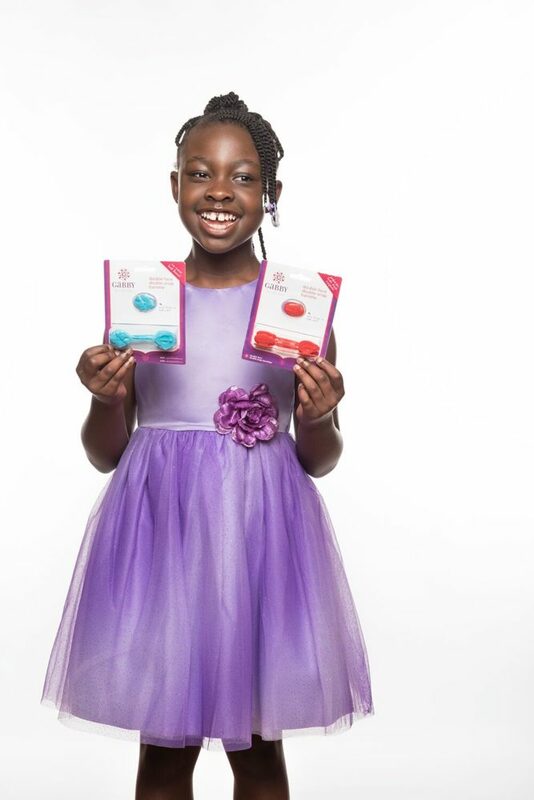 GaBBY launched and began selling barrettes through its online store at gabbybows.com in February 2014. In just three years of operations, GaBBY has filled online orders to all 50 states in the U.S. and in eight countries. The patented barrettes are also carried in 50 Once Upon a Child and beauty supply stores in 16 states across the U.S., Canada, and South Africa. What does it mean for you to be nominated for a BLACK ENTERPRISE Teenpreneur of the Year Award? Being nominated encourages me. I have worked hard to get to this point and am amazed at the support I have received. This nomination is even more awesome. What would winning the award mean to you? Winning this award would mean the world to me. 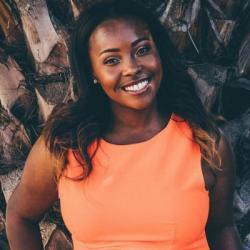 I would be honored to inspire other girls and thankful to represent Black Enterprise. 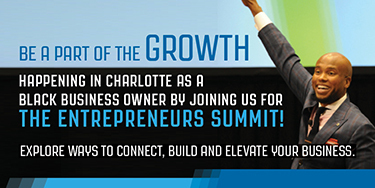 What are you looking forward to most at the Entrepreneurs Summit as a business owner? I am looking forward to networking, learning new things, and getting new contacts to talk to. I was very excited last year about all the seminars and classes I could participate in and all the new people I met. As a Keynote Speaker, I guarantee that your audience will get HIGH because The Truth will deliver High Energy, High Content, High Impact, and a High Return On Investment. Most recently ranked one of the Best Motivational Youth Speakers in the World. Being nominated for a Black Enterprise Small Business Award means I am my ancestor’s wildest dream! It means I am humbled, grateful, and thankful for being provided a larger platform to teach my brothers how to invest. This is critical for black families. There’s not one major metropolitan area in any region where the unemployment rate for young black men isn’t in the high double digits and elevated far above the white unemployment rate. In the Rust Belt, cities like Detroit, Cleveland, Chicago, and Pittsburgh could stand to benefit from some of the economic black magic. 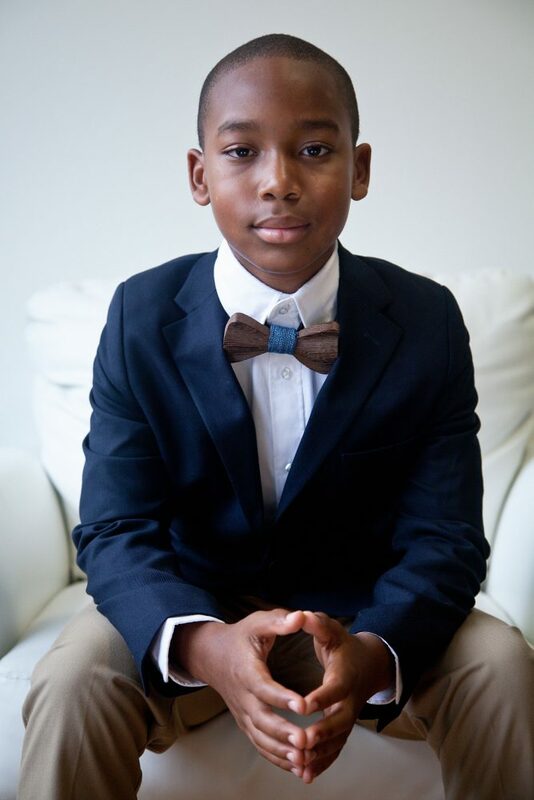 Winning the Black Enterprise Teenpreneur of the Year Award would be mean that my grind, grit, gratitude, and guts will help change the preconceptions that you are too young to start investing and that our black brothers are brilliant and built for success. What are you looking forward to most at the Entrepreneurs Summit? As a business owner, I am looking forward to building a sustainable professional network. Being able to reach out to other successful business professionals for wise counsel, collaboration, and adding value. In May of 2012, Beau Shell shocked his mom when he told her he did not want a birthday party or presents for his eighth birthday. He asked her to buy him an ice cream cart instead. Beau was relentless in asking his mother for an ice cream cart and his persistence paid off. 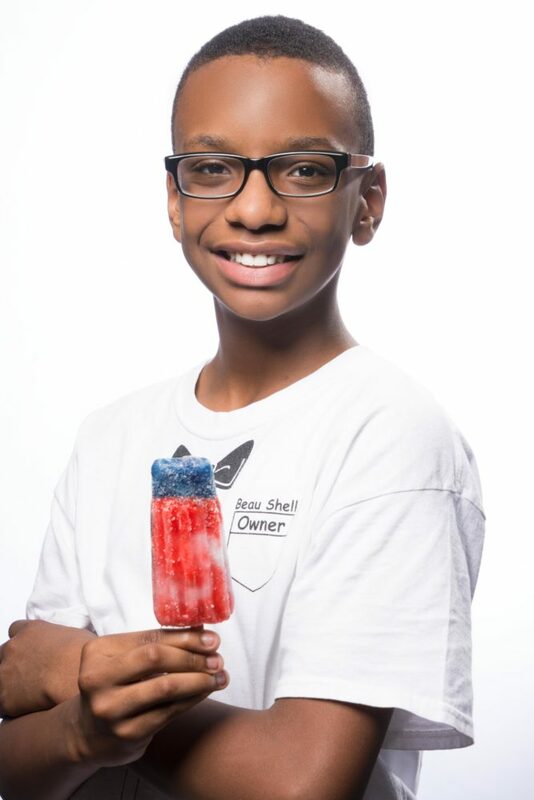 On his eighth birthday, he got his first ice cream cart and opened his business, Lil’ Ice Cream Dude LLC almost immediately. It is a huge honor to be nominated for this award because this award is given by entrepreneurs like me. Game recognizes game. Other entrepreneurs know your struggles and they understand what it takes to hustle every day. To win this award would be everything, especially at this moment. I am in the process of opening up my first ice cream shop and I could use all the help I could get to do this. Because this award is associated with excellence and business acumen, investors will be willing to give me the opportunity to present my business plan and they might even invest in my ice cream dreams. I am looking forward to networking with other entrepreneurs. They might be able to pass along some great advice to me as I prepare to open my shop. I am looking forward to the business expo. I hope to be able to sell some of my books and give people a taste of my ice cream.